You can come on over to Banner Elk all season long. See the fall season light up in spectacular fashion for Oktoberfest or enjoy the quirky and odd Woolly Worm Festival. There are some seriously fun Banner Elk events for you to partake in. Spring is in the air and Easter is here. Banner Elk adores the Easter holiday. See the town’s best Easter celebrations unfold in April when staying at one of our Sugar Mountain homes for rent. 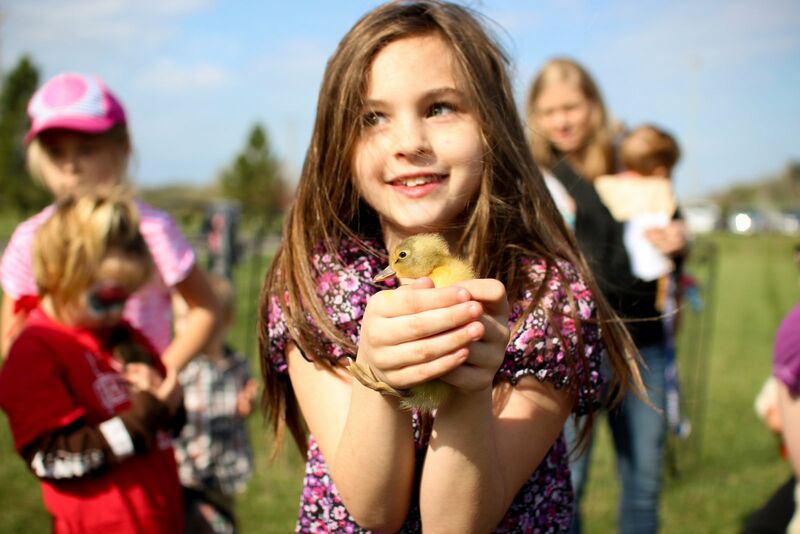 The biggest local event for the season is Easter in the Park. This event two-parter is full of fun games and gorgeous mountain spring weather. Make all North Carolina family vacations memorable and make a stop to enjoy Sugar Mountain Spring events. The Easter festivities in and around Banner Elk begin with the Easter Egg Hunt. The egg hunt takes place March 10th. 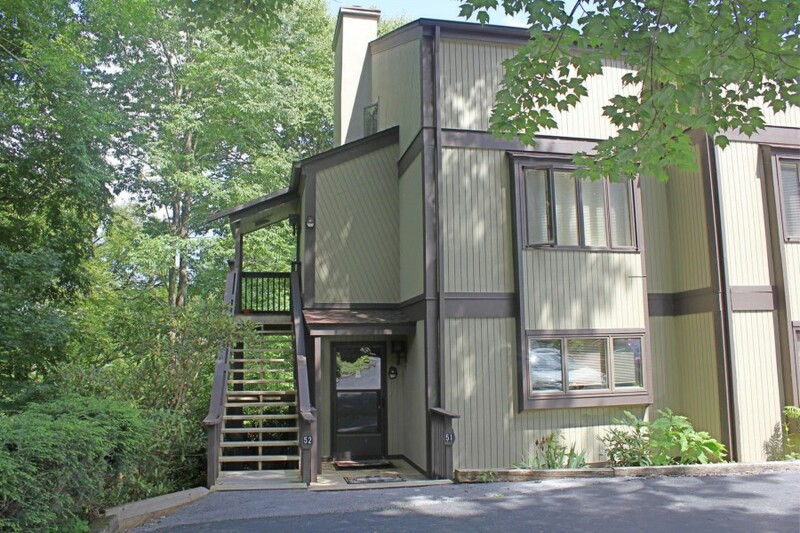 It is located at the Sugar Mountain Resort, at 1009 Sugar Mountain Drive. The event is open for children 12 and under. You will need to obtain a valid lift pass to reach the egg hunt area at the bottom of the summit #1 lift. Otherwise, the event is free. The egg hunt is at 9 a.m. Kids run for eggs and reach for prizes! While some contain candy, a select few eggs may even hold a season pass! Easter in the Park proper takes place on the Saturday eight days prior to Easter. This is the main event for Banner Elk, and the one all the local kids long for! The 2019 event is slated for April 13th from 11 a.m. to about 3 p.m. The day is separated into a few smaller events. The family can go on the hunt for the bunny. Once found, she can be exchanged for s’mores. There is expected to be three different egg hunts for the April 13th event. They are divided by 0 to 4, 5 to 8, and 9 to 12 years of age. Each egg hunt will last about 15 minutes beginning at noon. Live music and snacks are expected to be present. The Banner Elk Café will host an Easter egg coloring contest while face painting can be found over at the Book Exchange from 1:30 p.m. to 3 p.m. The event takes place at Tate-Evans Park. It is located at 210 Park Ave, Banner Elk, NC 28604. While enjoying the festivities for the weekend, you can pop in over for some volleyball, tennis, and paddling. There’s even a kid’s playground, not that they need even more things to do! Banner Elk is a beautiful and whimsical downtown district in the Blue Ridge Mountains of western North Carolina. The town is famous for its local ski attractions. 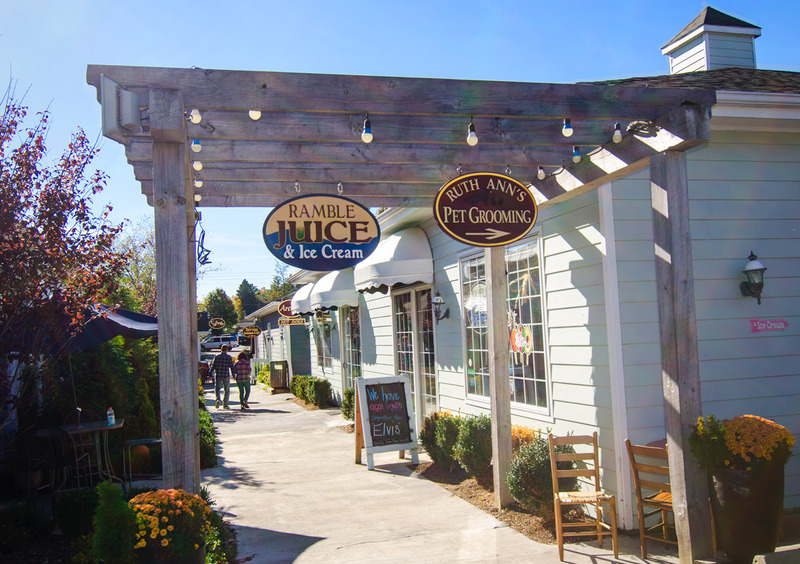 It boasts an impressive local winery and brewery scene, as well as numerous family-friendly attractions. It also hosts some wonderful annual events, such as the odd Woolly Worm Festival and the town’s annual Christmas celebrations. Banner Elk loves the Easter holiday. You can find some other fun events in the community. The Watauga County Public Library hosts the Annual Downtown Boone Easter Eggstravaganza from 2 p.m. to 4 p.m. in April. There are games, refreshments, and books! The Buckeye Recreation Center also hosts its own Easter party for guests. Visitors can find a delightful egg hunt, of course, as well as a nice family breakfast, some competitive games, and a visit from the Easter Bunny. Reservations are being requested now. The event is scheduled for April 15th. Stay at one of our Sugar Mountain vacation rentals. Take advantage of a luxury cabin aesthetic, and close proximity to downtown Banner Elk. Come and celebrate with us. Whether it’s for the warm weather of spring or the crisp air of fall for Oktoberfest, we would love to have you. Contact us for more.